Mediapolis, IA -- A group of firefighters is making news, far from the scene of any fire. "Everyone kept announcing and it was like a new announcement every month," said Katie Welp. Since August the fire department has gotten bigger and bigger. "We didnt actually plan it, it might seem like we did," said Whitney Eberhardt. 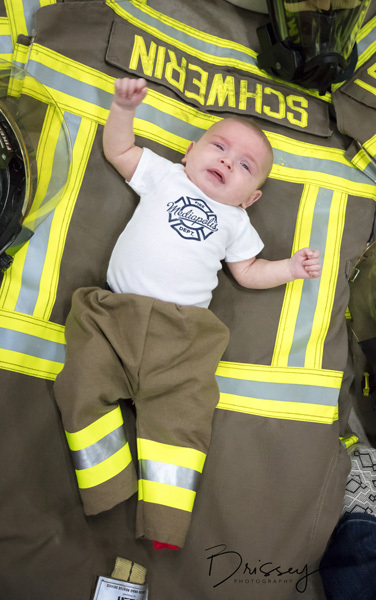 Six babies were born to the same firefighting family within seven months, three girls and three boys. 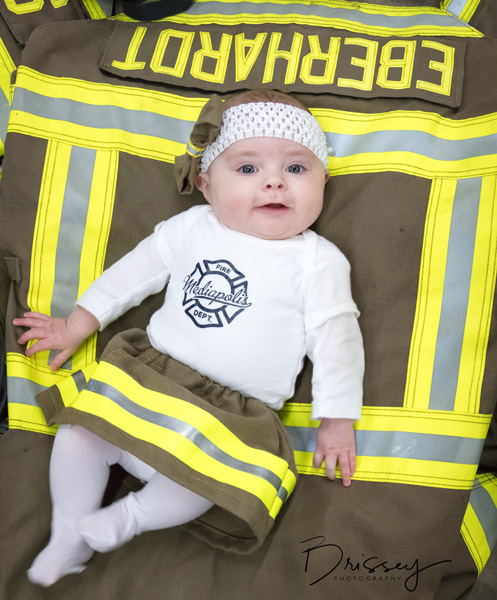 "We definitely got really good at throwing baby showers," said fire fighter, Adam Welp. 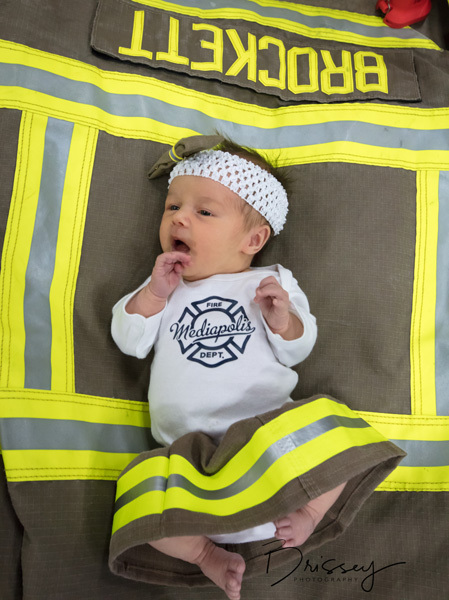 "It's been fun to go through it with everybody else and it's definitely helpful that were all going through it together," said fire fighter Tom Brockett. It has everyone in Mediapolis talking. "I've heard that and there must have not been enough fire calls," said Eberhardt. While it may be a little hectic when they all get together, these families were able to capture a quiet moment. 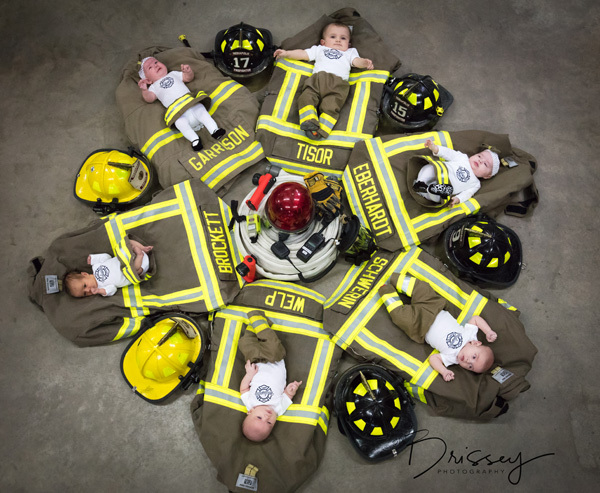 A picture was taken over the weekend with the boys and girls all lined up on their daddy's fire gear. "It was surprising when we laid them all out that none of them were crying," said Megan Brockett. 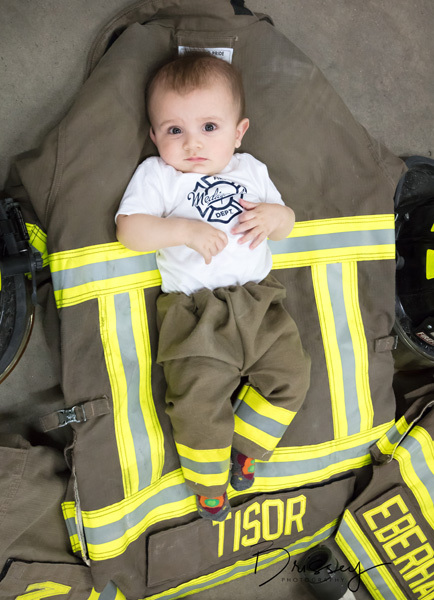 However, the next time the chaos of a fire erupts, this family of fire fighters will face another emergency. "We've talked about just bringing our kids here and whoever is available can come and watch them," said Eberhardt. "Were a family before this and well be a family for a long time," said Tom. 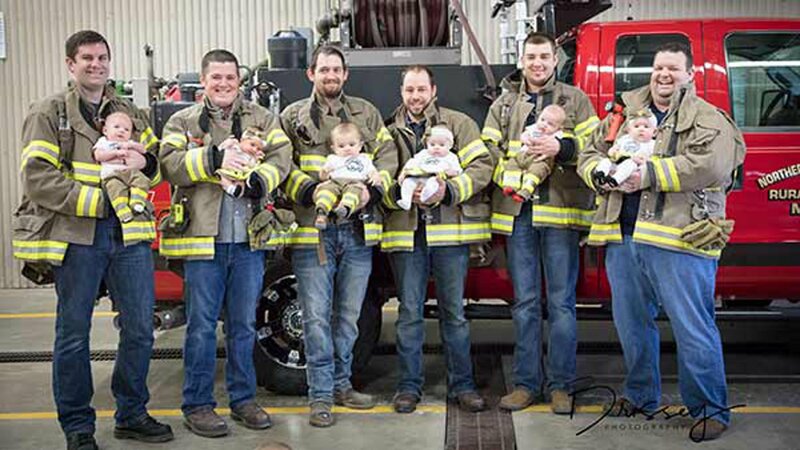 The firefighters say they plan to make the group photo a yearly tradition. 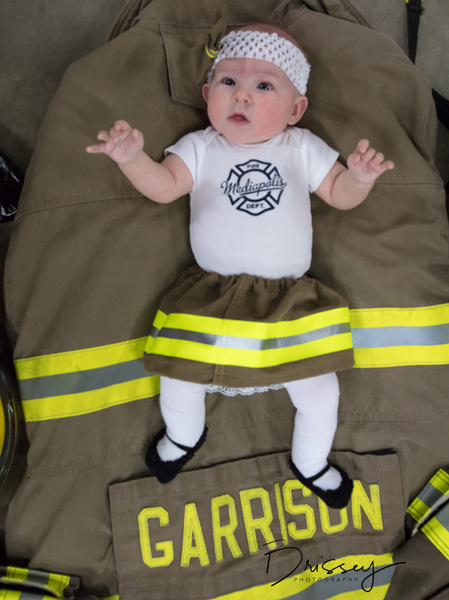 Some in the fire department say you never know if this could happen again, there are a lot of younger couples in the department who haven't had kids yet.